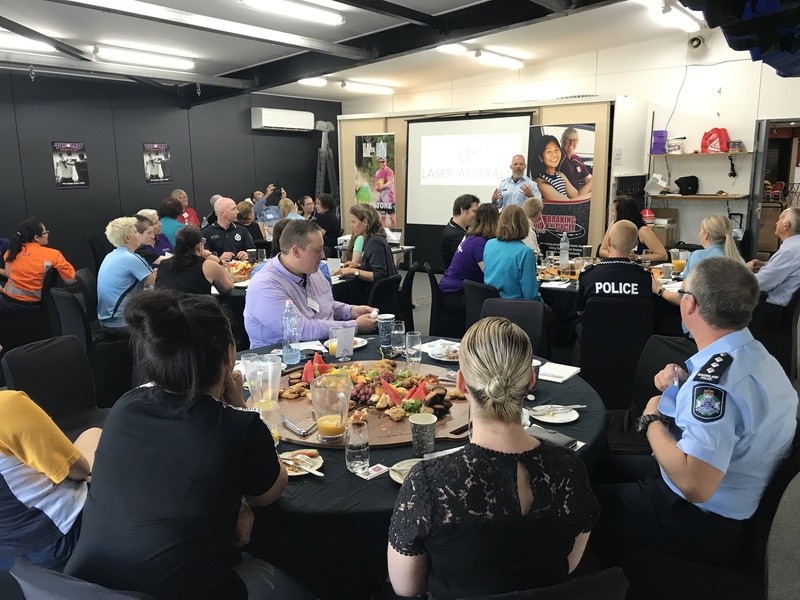 A commitment to the development of the Gladstone Region saw representatives from local police, schools, community organisations and groups, business owners, council and government representatives gather at PCYC Gladstone for their first Breakfast of Champions. The initiative aims to help determine needs and highlight emerging concerns around youth and our community. Organised by Branch Manager of PCYC Gladstone Domenic Richardson and Youth Worker/Community Development Officer, Bec Frost the breakfast saw community members and stakeholders invited to connect and collaborate. Mr Richardson said the Breakfast of Champions event was a great opportunity for PCYC and all stakeholders to connect and collaborate. 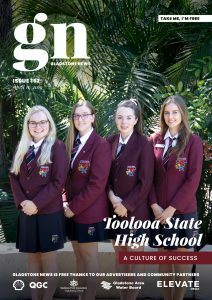 “The next step for PCYC Gladstone is to reflect and review on the key learnings and share this back with the stakeholders and gain feedback on the value of the event. The ultimate aim is to keep the momentum of the Breakfast alive to continue collaboration and partnerships which benefit our community. Thanks to the enthusiasm and willingness of all the stakeholders and youth representatives who were part of our first Breakfast of Champions,” he added.